Who do we help? You! We have worked with hundreds of clients ranging in size from solopreneurs to large companies with international presence. "Joshua is the person I listen to when it comes to marketing. Whether it's digitally-based or traditional marketing and communication, he uses both language and images to draw people closer to the message he needs them to see, and incite them to take action." "[Joshua's] background and understanding of web development and IT [was] of value on the complex cloud computing project we [were] working on." "I believe his work ethic and intelligence would be a great asset to any organization." "Josh has innovative marketing ideas that helped move [Young America's Foundation] forward into the 21st century for marketing." "He accomplished everything he promised on or ahead of schedule, and he was a pleasure to work with. I give him my highest endorsement!" "His expertise in web technologies and marketing strategies is a great combo for someone or some business looking to expand their online presence." "Joshua is top notch at creating and improving web, sales and technology strategies which grow your business." "He is a resourceful, creative, and solution-oriented person who is frequently able to come up with new and innovative approaches…"
"Whatever you have in mind, Josh is a great guy to get on your team. He gets it." "Josh has an excellent business sense and is valued for his strategic thinking and recommendations." "His work was always world-class. He raised our organization’s professionalism to its highest levels." 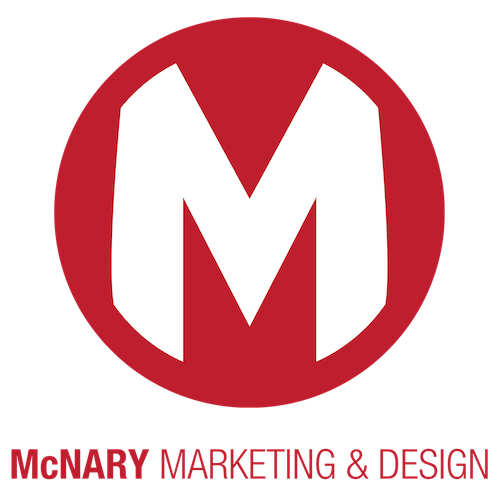 "[McNary Marketing & Design] remains on the cutting edge of technology, which enables them to incorporate the latest and greatest applications into dynamic web platforms, social marketing, and graphic design." "Joshua is very organized, proactive and professional in all that he does." "Top notch marketing professional in my book. I highly recommend." 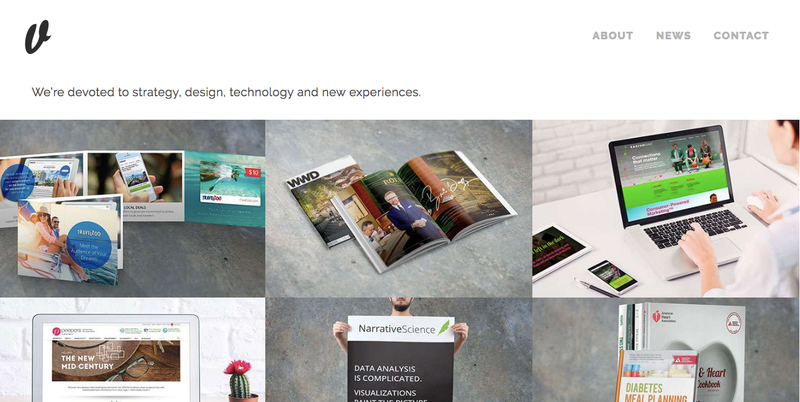 "McNary Marketing & Design is organized. Transparent in what they do. They strive to explain the steps that they take to meet a mutual goal (instead of taking advantage of people with less knowledge and experience). They are patient and ethical." 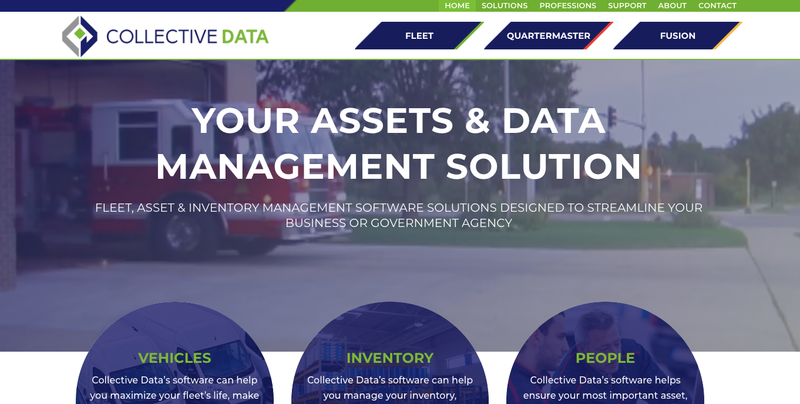 "I found McNary Marketing & Design to be straightforward, easy to work with, and someone who can translate technology easily to anyone at any level. "